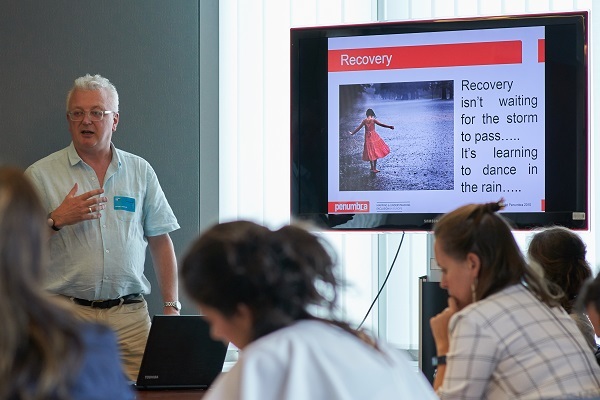 Mental health experts have today (11 July 2018) called on policy makers in the institutions of the European Union (EU) to use the next round of EU funding to promote further reforms to mental health services. 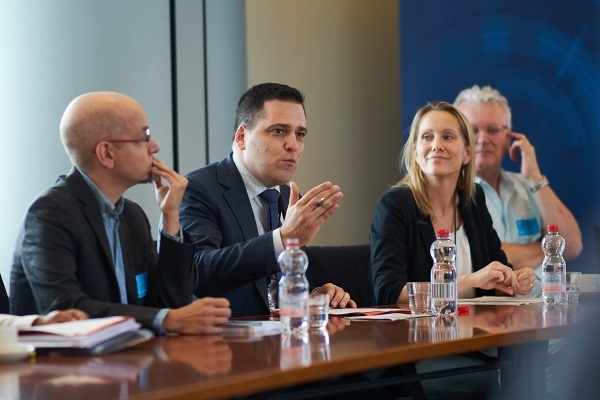 The call came at a meeting in the European Parliament hosted by Tomáš Zdechovský MEP (EPP, Czech Republic) and convened by Mental Health Europe (MHE), the largest independent network organisation representing mental health users, professionals and services in Europe. 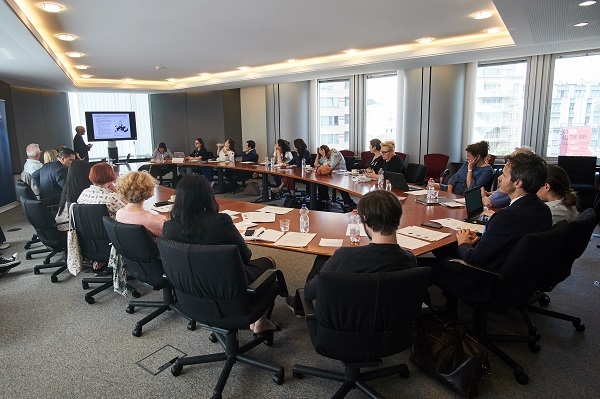 The event brought together MEPs, academics, service users and persons with lived experiences, service providers and representatives from the World Health Organisation and European Commission to discuss EU funding and mental health services. 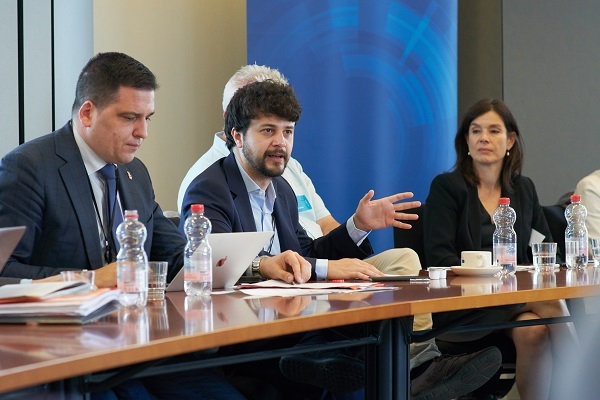 With the European Parliament and the Council of the EU debating proposed regulations for the 2021-2027 funding period, the event comes at a crucial moment as the EU is deciding on its priorities for the next decade. Speakers at the event called for the next round of funding to be used to better promote human rights compliant and person-centred mental health services based in the community. 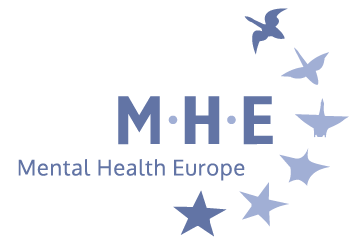 The event drew on the key finding of MHE’s Mapping and Understanding Exclusion in Europe report, which provides unique data on mental health systems in 35+ European countries. It found many mental health services are not compliant with human rights, and whilst reform is happening progress is slow. 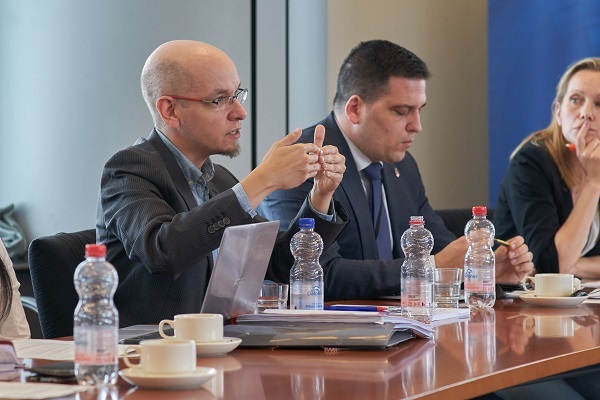 EU money in previous funding periods has been used to promote systemic changes, including deinstitutionalisation of mental health services in some European countries, but without rigorous, independent monitoring of progress. 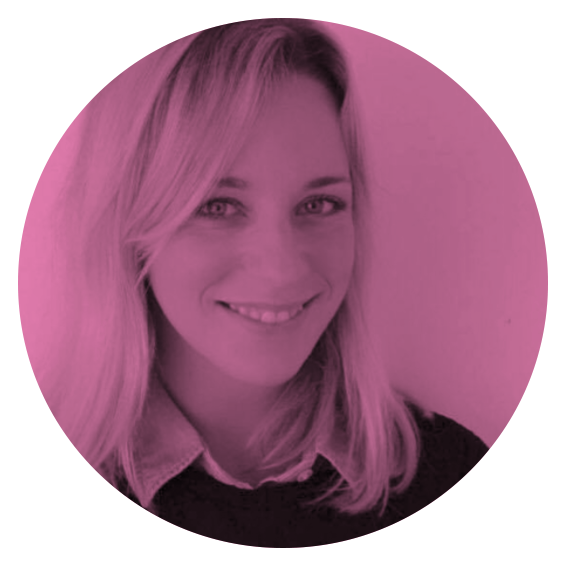 In some countries – such as France, Belgium, Ireland, the Netherlands, Portugal, and Germany – mental health systems still feature coercion, forced medication, loss of rights and reliance on involuntary hospitalisation. 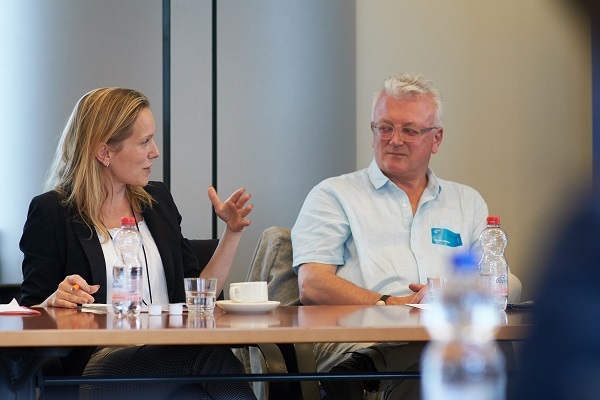 Across the EU MHE estimates that at least half a million people live under full guardianship, isolated from society and deprived of the right to make choices about everyday life. 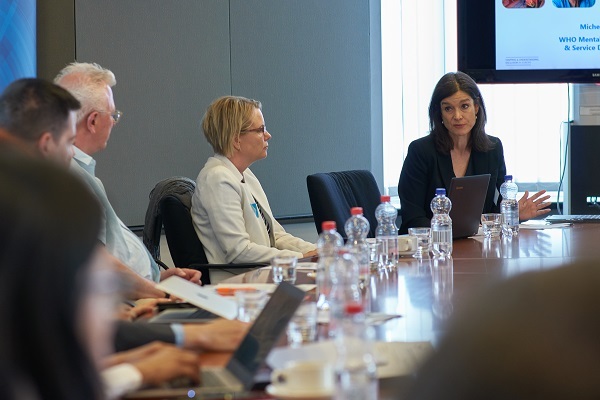 She was amongst many other mental health experts at the event who backed calls for EU institutions to build on previous good work and to use the next round of funding to promote further vital reforms. 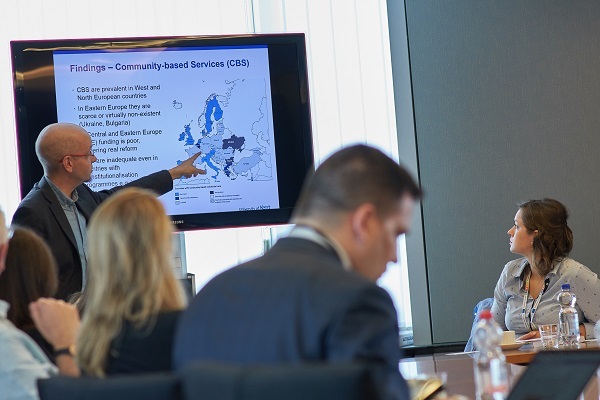 At the event MHE restated its commitment to continue collaboration with EU institutions to ensure that the 2021-2027 EU funding regulations adequately invest in community-based mental health services. For more information please contact Robin Murphy on robin.murphy@mhe-sme.org.